I know a lot of people with 2 things, kids and iPads. The thing about the 2 without the proper protection the 2 don't mix well. Being an owner of an ipad myself I know how slippery the ipad without a case can be. A dangerous attribute this is by itself but pair that with a child's small hands its a disaster waiting to happen. 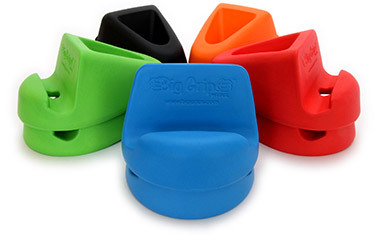 Thats where Big Grips case comes in! 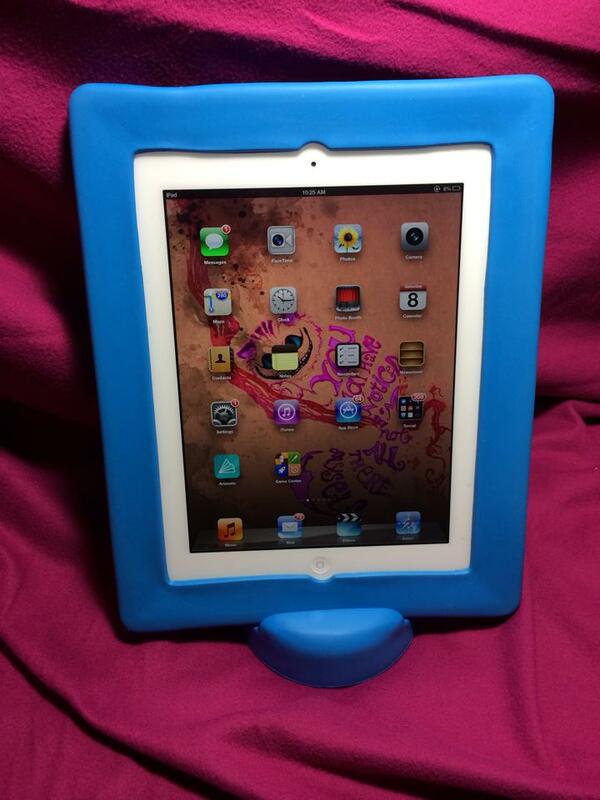 This case is made to not only protect your iPad from the wee ones but also help them to hold it as well! This case is designed with Grip in mind. While made with children in mind this product can be enjoyed by both children and adults. I really love the design of this case. It was difficult to get onto my iPad at first but once on it was securely in place and not going anywhere. At first I was too timid with the product and thought maybe I had the wrong one for my ipad. 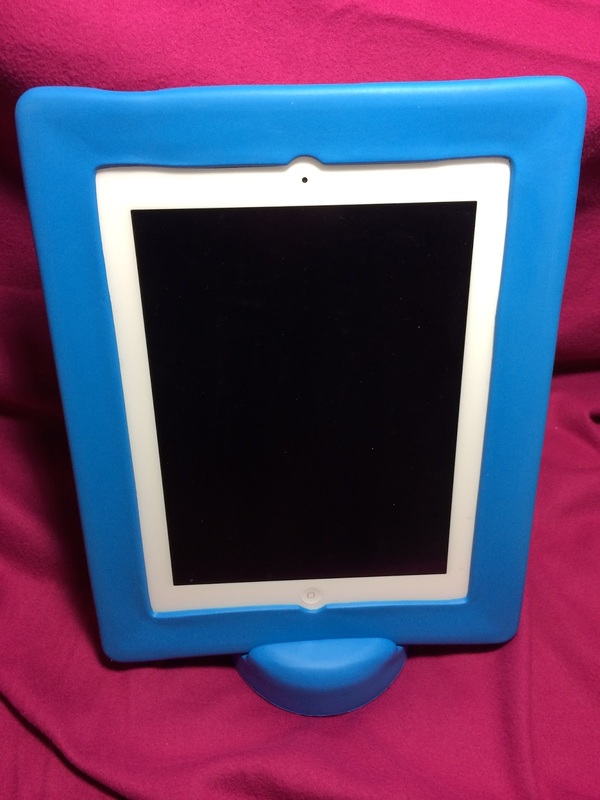 Then I started to look at the information on the site.This case is made to bend to be put on, so dont be afraid to bend the edges a little to slip the ipad in. 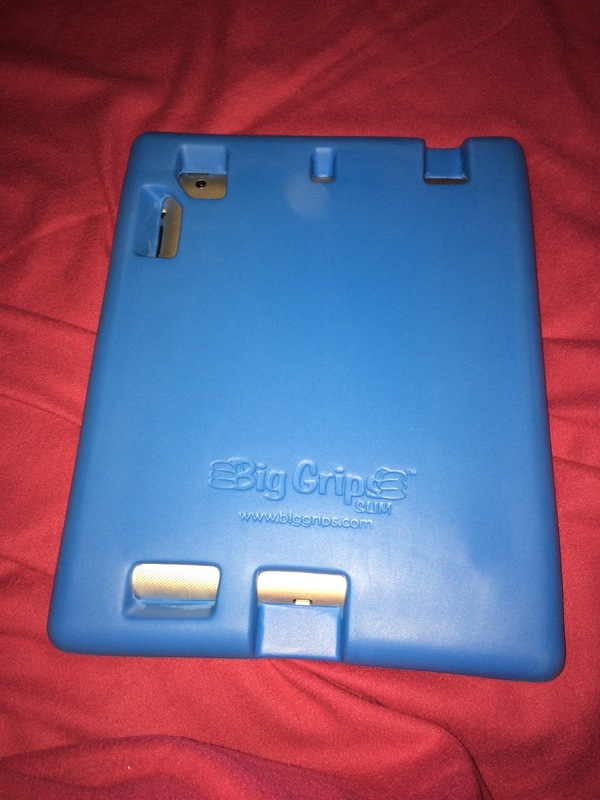 This is the iPad inside the case front and back. The case itself runs around $29.95 and they have accessories for them as well! Which is the perfect companion with this case. Want to watch tv on your iPad while its in the slim? Don't worry about having to find something to prop it against just use the wedge! 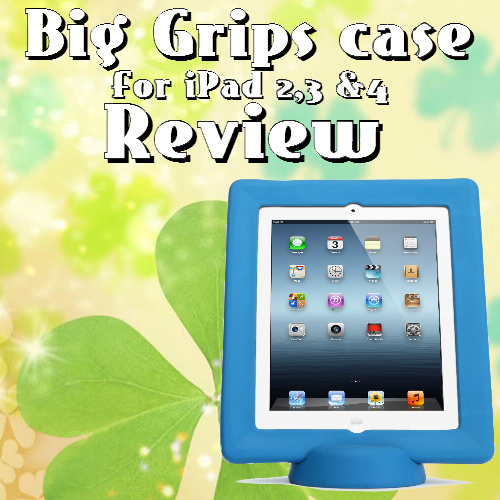 We love the Big Grips case and we think you will too! They have other amazing cases as well available for purchase. 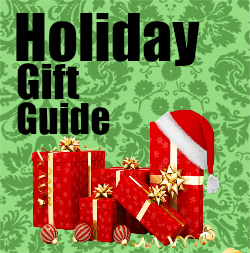 Keep an eye out for our giveaway in the next few days! This is so awesome! I need something like this for my teen daughter who has stolen my iPad! I love the colors it comes in too! 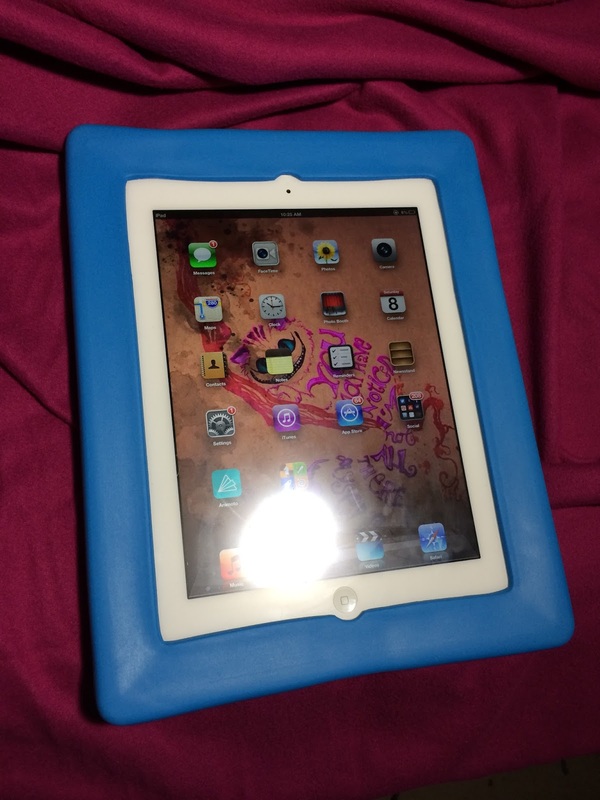 I definitely need one of these for my iPad with my 5 year old had no idea they made a case like this. Nice, I have a friend with a little guy and she has to use the iPad during long car rides with him. I think this would work for her. Thanks for sharing. I love sturdy cases. The cool colors are a great thing too. My kids would love this. These look really cool I will have to tell my family members about them as we do not own any ourselves Thanks for sharing about them. Oh my word, before your review and all your photos I didn't know that the base for the cover comes off.... is not connected. Thus my family went with a different case for our iPad. Next ipad we get we will get one of these! I definitely could use one of these. They are awesome colored and just great, I want to head over and order one! I could use this at work. We were given ipads but nothing to protect them with. If I won this my mom would love it.